Updated 4/18/19: Analyst Ming-Chi Kuo has written a report says that the 2019 iPhones will support three rear cameras in the high-end models, two in the cheaper LCD model, and the front camera will upgrade to 12 megapixels. We forecast the camera upgrade will be one of the new 2H19 iPhone's major selling points. Critical spec upgrades are as follows. (1) Rear cameras of 6.5-inch OLED, 5.8-inch OLED, and 6.1-inch LCD will likely upgrade to triple-camera and dual-camera, respectively. A super-wide camera will be newly adopted by the triple-camera system, which is equipped with the 12MP/1um CIS provided exclusively by Sony. (2) The front camera of all three new iPhone models will likely upgrade to 12MP CIS+5P lens (vs. current 7MP CIS+4P lens). So, the OLED-sporting iPhones will get a third, super-wide 12 megapixel camera with sensor from Sony, and the iPhone XR equivalent will move to the two-camera system you find on the high-end iPhones today (with a telephoto lens). The front cameras on iPhones are part of the TrueDepth module, and it looks like the main color RGB camera in that module is getting an upgrade from 7 megapixels with 4 lens elements to 12 megapixels with 5 lens elements. 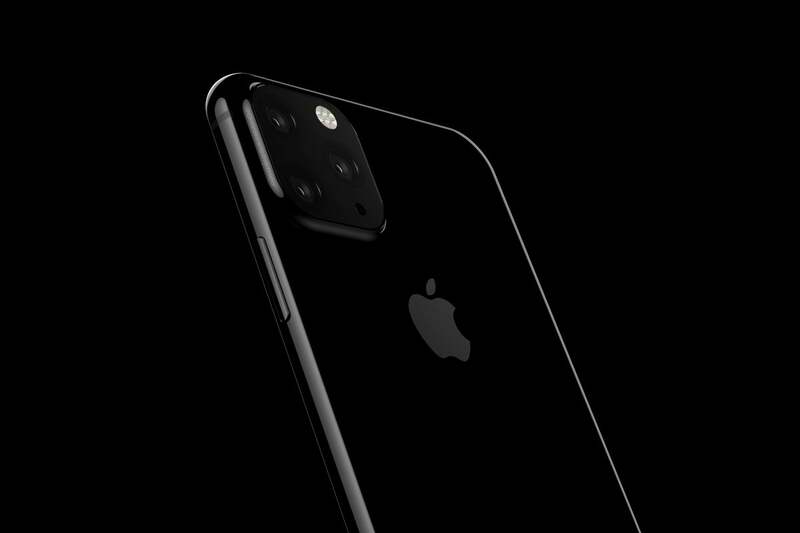 Kuo further claims that the front camera and the new super-wide rear camera will be coated in a special black coating, which will help make the cameras harder to see and blend in with the rest of the phone. Plausible? At this point, there have been so many different rumors from different sources claiming that the upcoming iPhones will have three rear cameras, it's hard to believe anything else could be true. 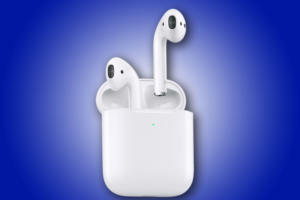 It also makes sense for Apple to upgrade the front camera, which is used by some people far more than the rear cameras. We're far more interested in hearing about new computational photography advances that will help Apple produce higher-quality photos and videos, especially in challenging situations like extreme low light. 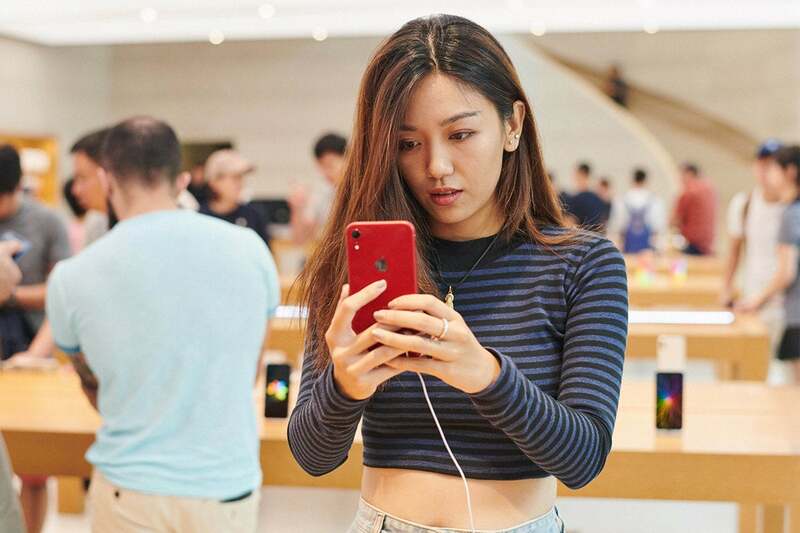 Analyst Ming-Chi Kuo, who’s forecasts on Apple products have been amazingly accurate, released a new supply chain report with some new predictions about the 2019 iPhone. If you have the AirPods Wireless Charging Case, you may be able to charge it with the 2019 iPhone. Kuo’s latest said that he expects the new iPhone to support two-way wireless charging—in other words, you can use the iPhone to charge other devices. For example, if you have AirPods with a wireless charging case, you can place the encased earbuds on the new iPhone, and the iPhone will charge the AirPods. As a result of this feature, Kuo said that Apple plans to make the iPhone batteries bigger. The successor to the iPhone XS could have a battery that’s about 25 percent bigger, while the iPhone XS Max follow-up could see an increase of about 15 percent. The iPhone XR successor will see a smaller battery gain of about 5 percent. Plausible? Android phones with two-way wireless charging have already hit the market, so the technology already exists and it doesn’t seem far-fetched for Apple to adopt it. When you consider the monster success of the AirPods and the recent release of the wireless charging case (and even the demise of AirPower), it seems fitting (and inevitable) that Apple would implement this feature. Oft-accurate leaker Steve Hemmerstoffer (@onleaks), who posted the original render, has returned with a complete schematic of the rear case, which appears to leaves telltale holes for three cameras and a flash positioned in the same way as the earlier leak. In fact, Hemmerstoffer overlaid the original render on the schematic and it matches up nearly perfectly. Back in January, a report by Bloomberg says that Apple is currently testing iPhones with a rear three-camera system that will be found on larger iPhone models. Rumors of the 2019 iPhone using three cameras startedin April 2018, though there wasn’t much detail as to how the three-camera system would work. A report by Digit featured leaked renders acquired by Steve Hemmerstoffer. 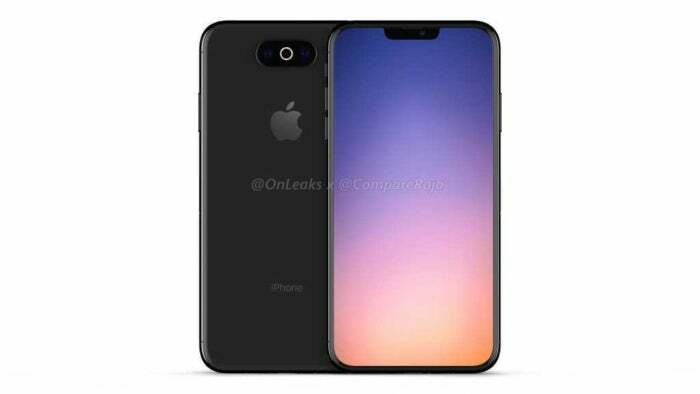 The renders show the three rear cameras on the 2019 iPhone in a large square camera bump. New leaked renders show a horizontal rear three-camera system and a smaller front notch. The most recent report from analyst Ming-Chi Kuo says that the third sensor will be a 12 megapixel camera with super-wide lens, with a sensor made by Sony. It also claims that the front camera will be upgraded from a 7 megapixel camera with four-element lens to a 12 megapixel camera with five-element lens. Plausible? If Apple's going to continue to compete in the smartphone camera quality arms race, it's going to need two things: An additional rear camera, and even more advanced computational photography. It feels like a triple-lens rear camera, at least on the higher-end models, is a given at this point. All that remains is to find out details about the camera placement and arrangement, specifics of sensors and optics, and advanced in Apple's photography software. 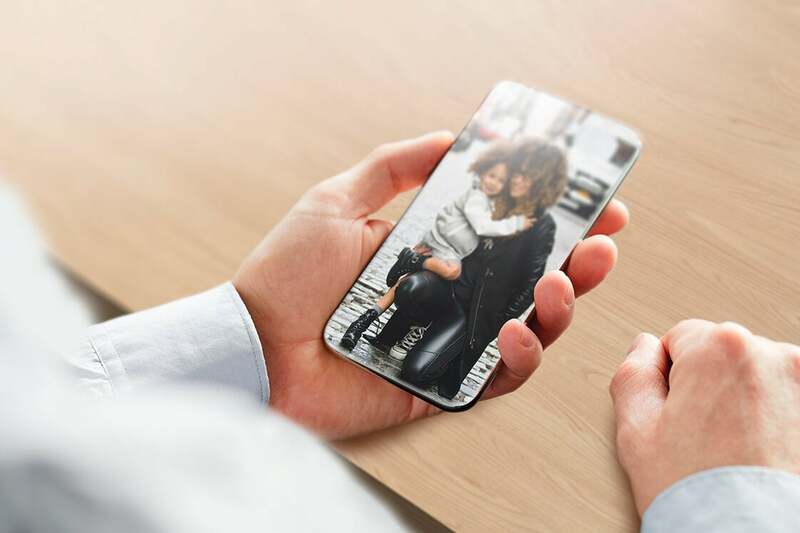 This story, "iPhone 2019 rumors: More details on the triple-camera system and a front-camera upgrade" was originally published by Macworld.